You may not have realized it, but you can find a histogram in every camera. Even in the lowest models. Photo editors, including Zoner Photo Studio, have histogram displays too. 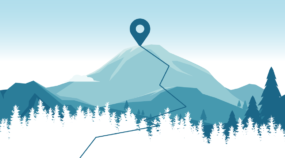 But do you know how to use a histogram well? A histogram is a graph showing the 255 brightness levels—from 0 (black) on through 127/128 (neutral gray) to 255 (white)—for one or more of the RGB (red/green/blue) channels. Each column shows a certain brightness level, typically for red, green, and blue combined. Thus it typically shows an overall-brightness histogram. Most photographers use this type the most, mainly to check whether on not a photo is properly exposed at all 255 levels and to catch photos that suffer overexposure or underexposure in the lights or shadows. They make those checks because these problems cause a loss of detail. 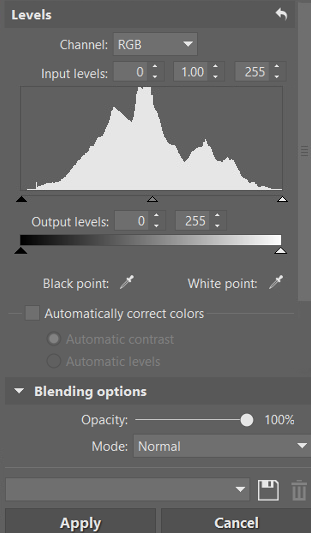 Some photographers are of the opinion that the ideal histogram should look like a hill. But in reality there are many ideal histograms. It all depends on what you’re photographing at the moment. 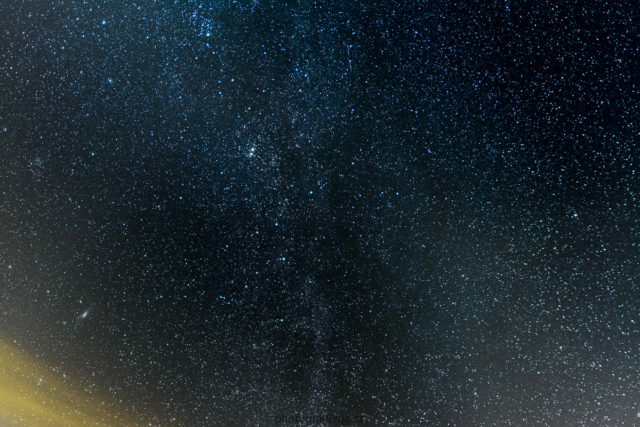 If you’re photographing stars, you’ll want a histogram on the border of overexposure, so that you can get the most out of the stars and minimize noise. 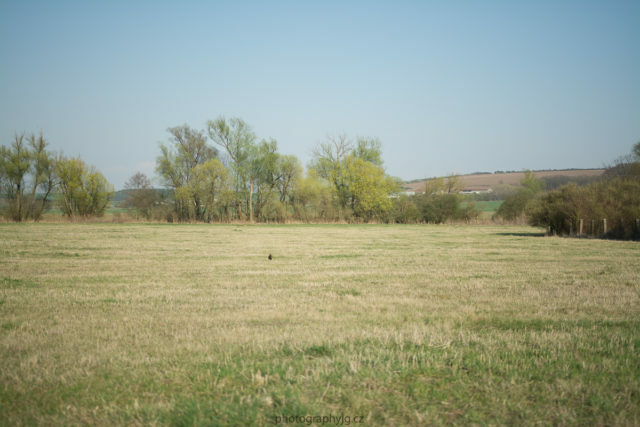 If you have a histogram like that in a landscape photograph, however, you risk erasing the sky from the picture. It will be totally overexposed. 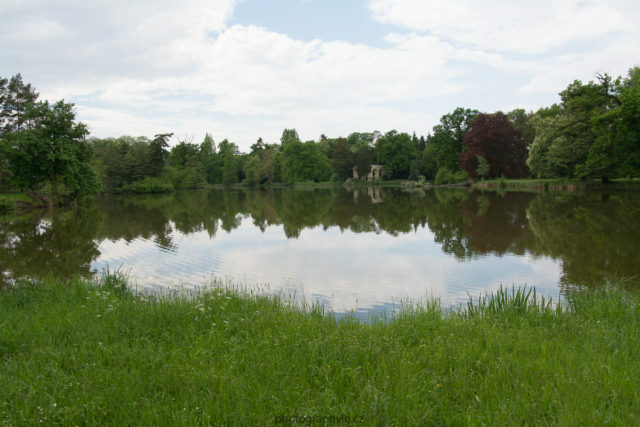 So in landscape photography, you want to maintain as much information as possible, evenly all the way from your whitest white to your blackest black. That will minimize the amount of overexposed and underexposed areas in your photos. This photo is correctly exposed, with no overexposed or underexposed areas. A star photo whose exposure is on the line, maybe past it. At first glance the picture seems empty. After making some histogram-guided exposure edits and developing the photo, I squeezed quite a bit out of it, even though it had seemed lost before. The histogram says only one thing: insalvagable picture. I admit this is a bit extreme even for stars, but there’s still room to work with it. This really is the same picture that you saw above. I just had to play with Curves and Levels in ZPS. The histogram after editing using Levels and Curves and then developing the picture. It’s mainly the left side of the histogram that’s moving. You can see both stars and light pollution in the photo. Most cameras can show histograms after your shot, both for overall brightness and for the RGB channels. Most modern cameras, and especially mirrorless cameras, can also show the histogram when you’re shooting through the digital viewfinder. This is called a “live histogram.” Professional DSLR cameras, meanwhile, show the histogram on the camera’s display during the live preview. Thus the in-camera histogram serves for checking overexposed and underexposed places in a photo. You’ll especially appreciate it in situations where, for example, it’s too bright out to see your picture on the display. There’s also a display of the brightest spots in a photo—a useful tool for checking the photo. That’s because it will show you which spots are overexposed. For a guide to showing this information on your camera, see its manual. 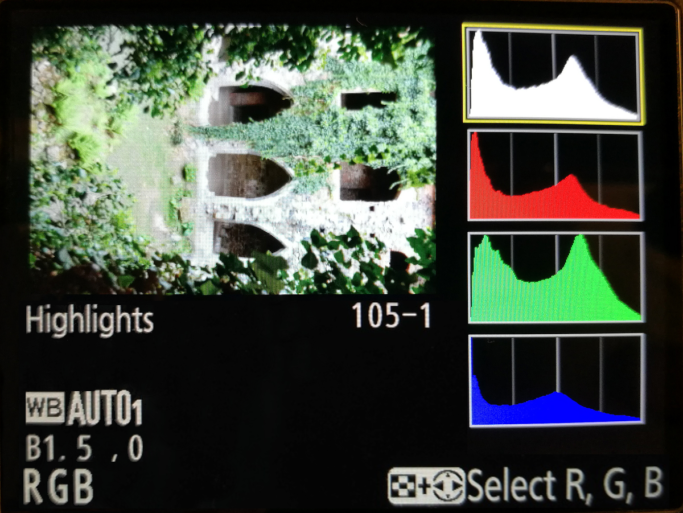 For example on my Nikon D3100 and D7100, I can see the histogram after showing a picture, pressing the Info button, and then pressing the up arrow on the options cross. In the camera’s menu, I can also set what information I do or don’t want to show for photos. You’ll definitely have similar possibilities. 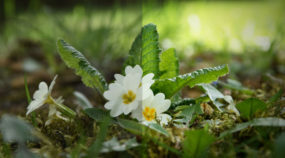 Showing the RGB histogram along with the brightness histogram and the highest brightnesses as well—one kind of histogram display offered on Nikon cameras. Here the green channel dominates the most, due to the large amount of green in the picture. But none of the RGB channels are overexposed. The quickest way to see if a picture is overexposed is to show the highest brightnesses. They blink in black right inside the picture, so that you can see where you’re losing detail in the lights. 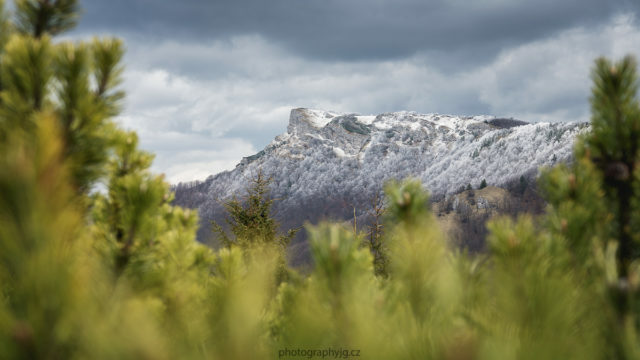 Using the histogram right while you’re taking pictures is a good idea, but take note! Don’t make the histogram a dogma. There are also photographers who don’t use it at all and still have great photos. In any case, it’s certainly easy to use. As soon as you’re done shooting a photo, you check its histogram. Based on that, you move the exposure towards either the plus or the minus values. 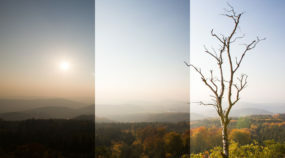 By doing this, you avoid taking overexposed and underexposed photos and make your subsequent photo editing work easier. Crossing the line in the shadows – some detail has been lost in the darkest parts of this photo, and so the histogram shows it as underexposed. But in reality it’s an interesting artistic image. 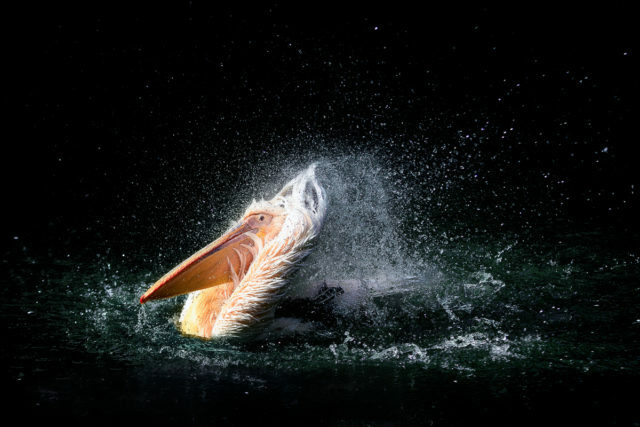 It makes you want to focus on just the pelican and the water drops flying off of its feathers. 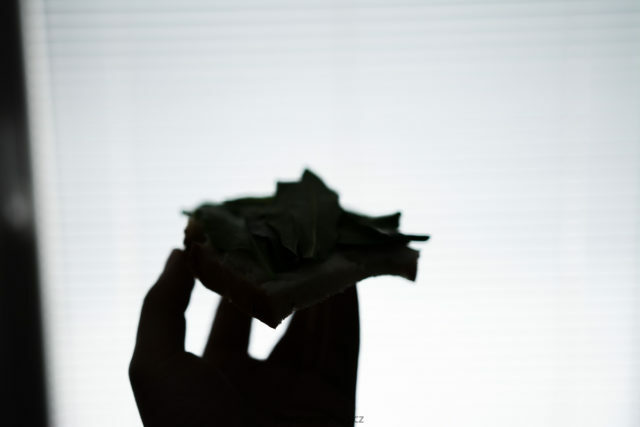 So even though it really is underexposed, there’s nothing wrong with it from a creative standpoint. Crossing the line in the shadows and lights – here the photographed scene truly did have a high dynamic range (i.e. a high contrast). Because of this, information was lost in both the shadows and the lights. This photo is thus, paradoxically, both overexposed and underexposed. The opposite of the previous histogram – the scene being photographed lacked dynamic range, and so the photo lacks contrast in the shadows and lights. So it’s appropriate to adjust the histogram using Levels and Curves so that it reaches all the way from 0 to 255, i.e. from left to right. That gives contrast in the lights and the shadows. In this histogram you can see that there’s been no loss of detail in either the lights or shadows. So the picture you see before you has technically correct exposure. You can also get good use out of a histogram when editing your photos on a computer. In Zoner Photo Studio you’ll find e.g. 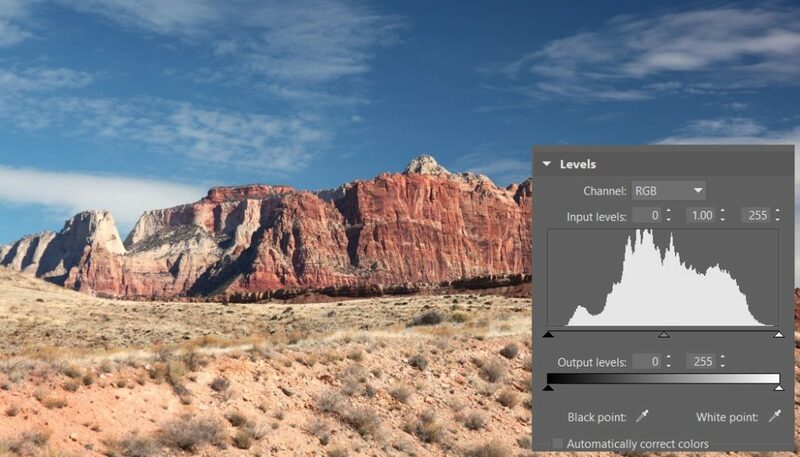 the Levels tool, which is used for manipulating a picture’s brightness levels by adjusting its histogram. That is, it’s used for adjusting a picture’s brightness and contrast. 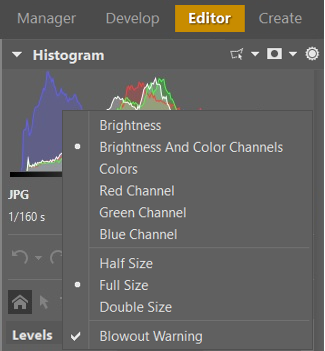 You can use Levels (Shift+L) to fix a histogram by stretching it across the whole available range. In other words, from 0 to 255. You can take advantage of this approach e.g. in the case where a photo lacks contrast, and it doesn’t reach either of these two levels. That is, absolute white or absolute black. When working with the tools for adjusting brightness and contrast, don’t forget to periodically check that you haven’t cut anything off in the lights or shadows. You can see it in our previous histograms—whenever a picture’s histogram falls off the graph in the lights or shadows, color information is cut off. Zoner Photo Studio also shows a histogram when you are working with the Curves (Shift+C) feature. Along with the highlighting of overexposed spots (called “blowout”), you can also call up this histogram for other tools. Just click the corresponding buttons (the histogram and the sun) in the right panel. Right-click a histogram in ZPS to see a menu with histogram display options. I have to emphasize one important thing in closing. The histogram will not tell you if your photo is good or bad. It will only tell you whether or not it has technically correct exposure. If you shoot a product photo against a white background, the histogram will be mostly on the right, and yet the picture is fine. 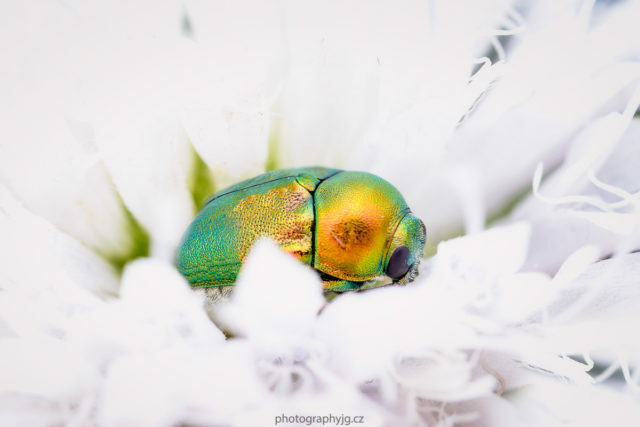 A similar situation can happen in macro photography. This photo of a bug is nice artistically, even though the histogram says it’s almost at the point of having blowout. So interpret the histogram with caution. And don’t forget that it exists mainly as a quick check for overexposure and underexposure. The histogram shows a picture that’s almost overexposed, but the reality is a bit different. The way this photo is perceived is heavily influenced by the fact that most of it is white.